At the Toronto islands with downtown Toronto in the background. 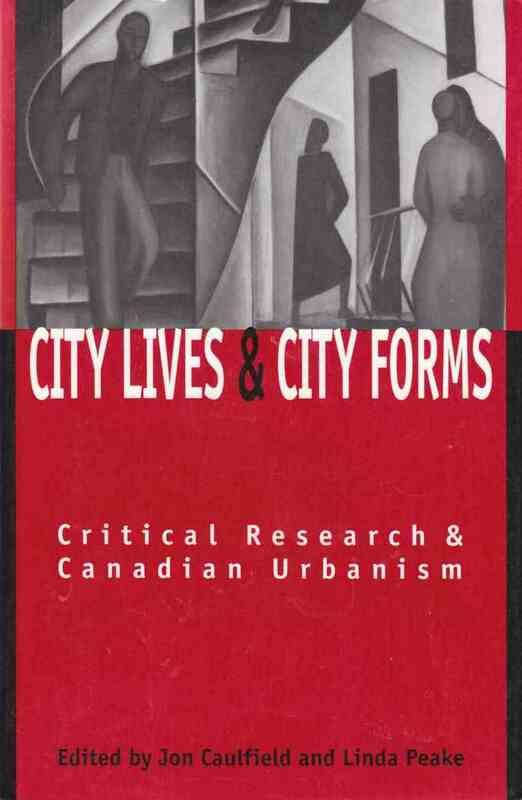 Linda Peake is Director of the City Institute at York University, Toronto, Canada. 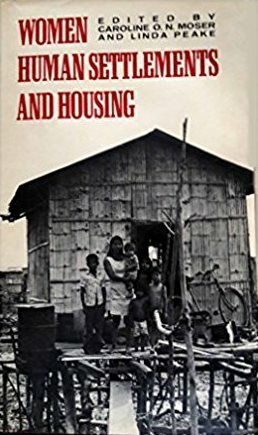 She is a feminist geographer with research interests in urbanization and gendered urban insecurities, particularly as they pertain to the urban global south, and specifically Guyana. 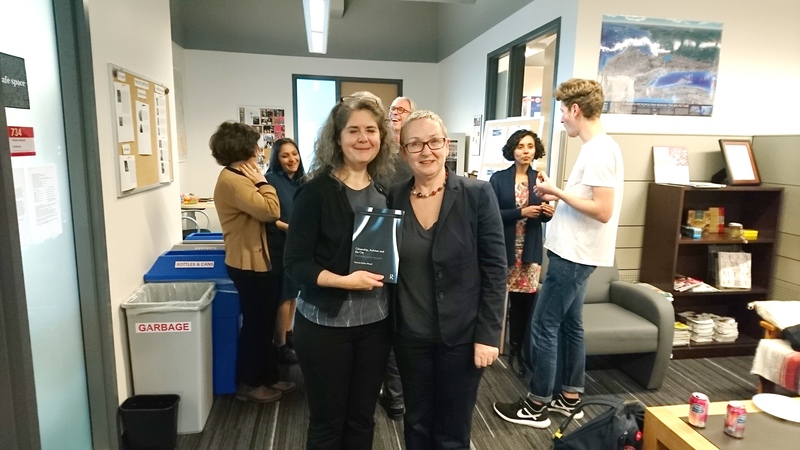 In addition to her long-standing interest on urban-based research on women she also engages in work on whiteness and feminist methodologies, and the work these do in transnational feminist praxis. Her interests in knowledge production also extend to issues of engaging with people experiencing mental and emotional distress and she is currently chair of the American Association of Geographer's Task Force on Mental Health. 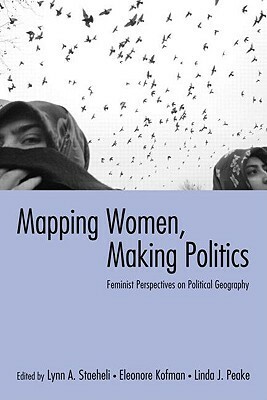 She has numerous publications and has sat on a number of editorial boards of academic journals including having been the Managing Editor of Gender, Place and Culture: A Journal of Feminist Geography and one of the founding editors of Social and Cultural Geography. Most recently she has joined the International Advisory Board of Signs: Journal of Women in Culture and Society. 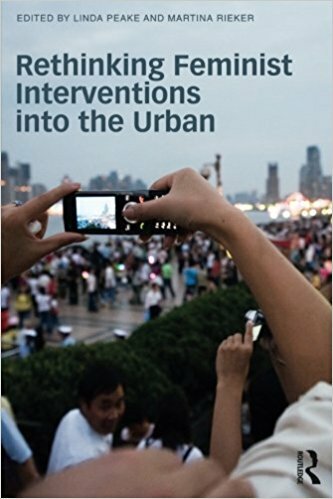 She was the “Social Geography" editor for the AAG International Encyclopaedia of Geography and her latest publications include the books Urbanization In A Global Context (edited with Alison Bain, 2017) and Rethinking Feminist Interventions into the Urban (edited with Martina Reiker, 2013). Feminists on the Frontlines. 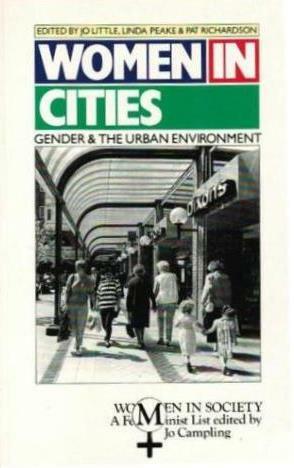 Gender, Place and Culture. 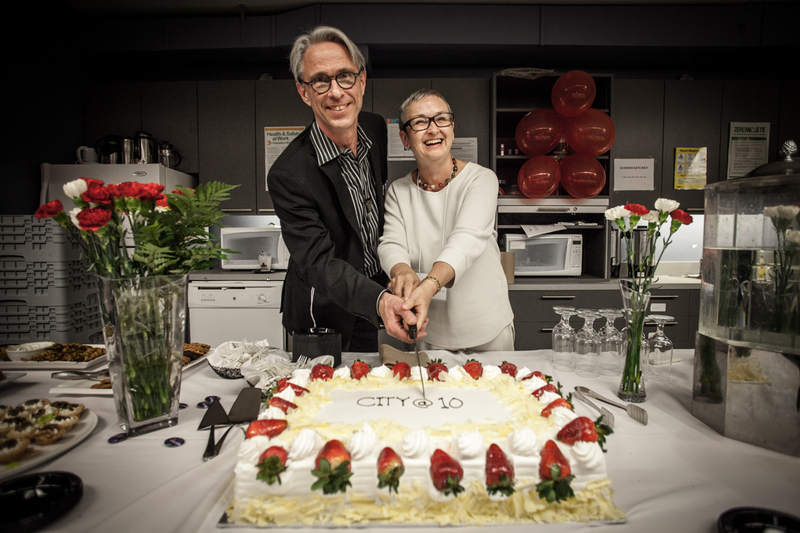 Why Women in Cities Matter. In Bain, A., and Peake, L. (eds.) 2017. Urbanization In A Global Context. Toronto: Oxford University Press, Chapter 17. Introducing Urbanization in a Global Context. In Bain, A., and Peake, L. (eds.) 2017. Urbanization In A Global Context. Toronto: Oxford University Press, Chapter 1.